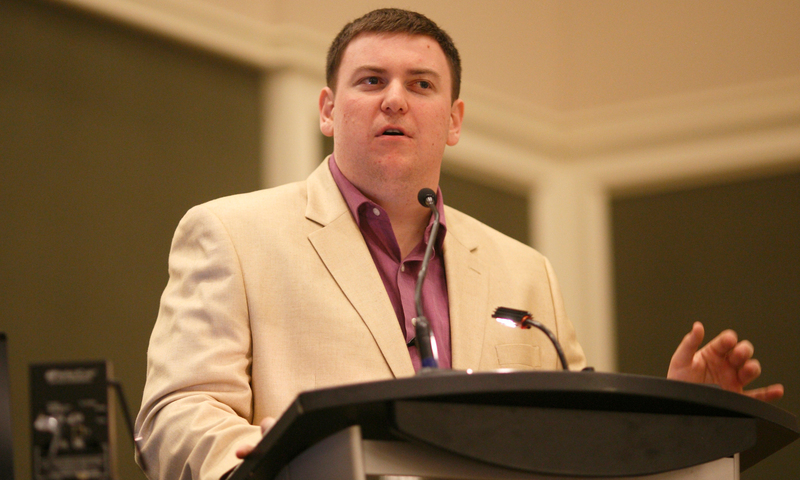 Canada’s parliament launched a “whole of government approach” to fighting Islamophobia. Justin Trudeau is imposing a national carbon tax to fulfill obligations under the Paris climate change accord. The United Nations Security Council declared Israel to be in “flagrant violation” of international law. These situations all share something in common: they came about through “non-binding” resolutions. That didn’t stop them from having real consequences. A more significant one is looming: the United Nations’ Global Compact for Safe, Orderly and Regular Migration is set to be signed by representatives of dozens of countries—including Canada—next week in Morocco. Like any General Assembly resolution, the pact itself isn’t legally binding, though no one should be duped into thinking it carries no weight. Just listen to the way the compact’s champions describe it. The United Nations says it is a “critical” step to tackling international migration. Not only will Canada be expected to adhere to the agreement, but countries like Greece and Sudan will be the ones enforcing it should they sign on. Trudeau has mocked those who say the document threatens sovereignty. How does it not, when nation-states will be responsible for policing each other’s immigration policies? 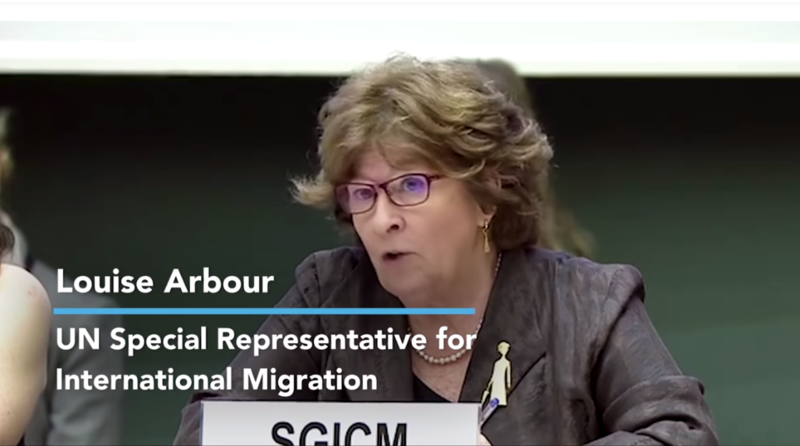 Louise Arbour, the UN’s special representative for international migration, said in an interview it was “puzzling” that countries were rejecting the compact. “There is not a single country that is obligated to do anything that it doesn’t want to,” she said. Perhaps that’s why so many countries are refusing to sign—because they already know they don’t want what it prescribes. Like most supporters of the Global Compact for Safe, Orderly and Regular Migration, Arbour and Hussen want us to believe this is somehow of “critical” importance, yet also toothless. The only reason these sorts of initiatives are couched in such equivocal terms is to shroud their Orwellian nature. That’s the only way to describe an agreement compelling signatories to govern the tone of media coverage of immigration. Canada will be signing this agreement to withhold public funds from media outlets that criticize immigration just three weeks after announcing a government panel will be responsible for determining which media companies get to access a $595 million slush fund. 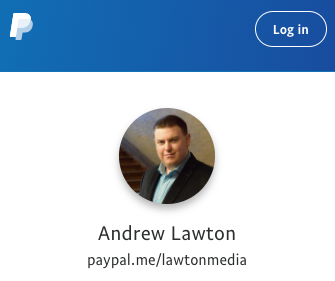 The compact doesn’t distinguish between legal and illegal immigrants, so it’s conceivable that columnists like myself who challenge illegal immigrants or asylum-seekers who cross the border illegally will be running afoul of Canada’s commitment to a sensitized and re-educated press. I don’t know how Canada plans to enforce that specific provision, but the Trudeau government wouldn’t be signing onto the agreement if it didn’t support it. Even if the UN can’t demand compliance, Trudeau clearly supports making it Canadian law. In recent years, there seems to be a non-binding resolution for every occasion. Such a declaration on the books invariably sets the stage for a binding law down the road. Remember, the Global Compact for Safe, Orderly and Regular Migration itself is the by-product of the UN’s New York Declaration for Refugees and Migrants, which was supposedly non-binding. This was a point I stressed during Canada’s debate about the anti-Islamophobia motion M-103. It was touted as merely symbolic, yet triggered extensive hearings in which MPs entertained numerous statist proposals, including a thankfully rejected one to revoke the broadcast licenses from media outlets that criticize Islam. The UN migration pact is unfolding in a very similar way, albeit on a global scale. The Angela Merkels and Emmanuel Macrons of the world appear to be idle virtue signallers, but are actually demonstrating a willingness to trade in their own nations’ immigration systems for a globalist fantasy. Whenever Trudeau is forced to defend his government’s record on immigration, he touts the rigorous and robust nature of Canada’s immigration system. If our system is as effective as he thinks, why would we want to link it to the less adequate ones of other countries? While this pact doesn’t eliminate borders, I wouldn’t be surprised if it becomes the basis for a push from the UN’s more radical members for a larger-scale European Union-style experiment of free movement across once-sovereign nations. This is how the non-binding becomes the binding. Canadians must see through the lie.